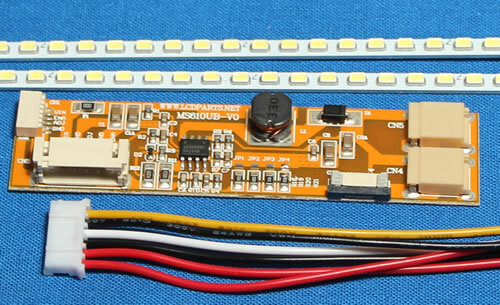 This sunlight readable UB35 Series LED backlight kit is a custom design for 5.7" to 6.5” dual Lamps (top & bottom) industrial LCD screen that UB54 Series cannot be mounted due to limited space. Please see the listed models at the bottom of the page. 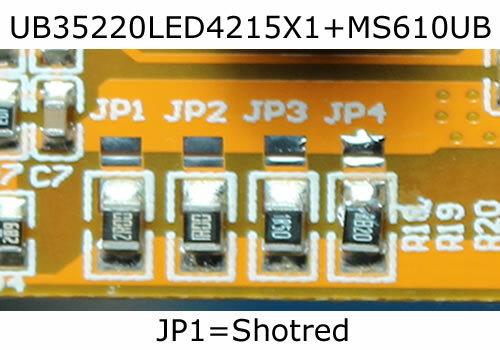 This kit also comes with MS456UB LED driver. Easy to install, anyone can do it!